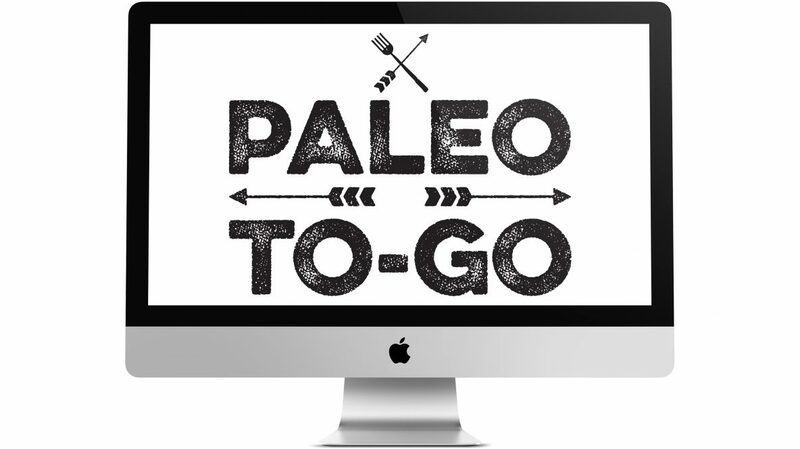 Paleo To-Go is a local meal delivery service located in Hampton Roads, Virginia. It is a part of Anderson’s Home & Garden Showplace, which was been a client of mine for several years. They reached out to me to create an identity and a website. The service took off really quickly and was very popular and the website had to keep up and evolve with the growth. I created different e-commerce solutions to handle the load and the intense customization of their program as it grew in each stage. I also created a lot of merchandise and branded items throughout the initial years and growth of Paleo To-Go.